Praise for A Midlife Journey, the life of Gerald O’Collins SJ up to 1974. 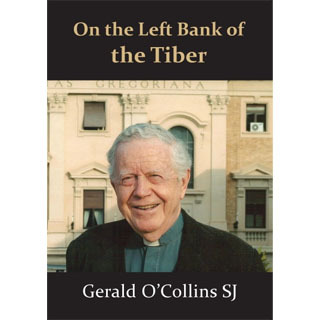 On the Left Bank of the Tiber covers thirty-two years teaching at the Gregorian University in Rome (1974-2006)—a story peopled with students, professors, visitors, Italian friends and, of course, popes. O’Collins was there for the last years of Paul VI, experienced at first hand the cruelly short pontificate of John Paul I (‘the smiling pope’), and constantly appeared on world television for the final sickness and death of John Paul II. He was on the BBC platform for the election of Benedict XVI. 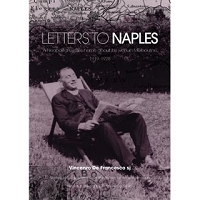 This book records the happiness and challenge of professorial life at an ancient and thoroughly international university, situated on the left bank of the Tiber and looking across the river to the offices of the Vatican. It presents the excitement, achievements and shadow side of the long pontificate of John Paul II—including an insider’s account of the prosecution of Jacques Dupuis. Dean of the theology faculty at the Gregorian (1985–91), O’Collins taught thousands of students, including many who later became bishops and some who have been created cardinals. The book also describes his own theological development (with 61 books that he authored or coauthored now published).